Agathos (ἀγαθός) means intrinsic good in ancient Greek. Plato used it in reference to healthcare and medicine. Make valuable care obvious and normal. Organize health data and generate care insights that improve patient outcomes. 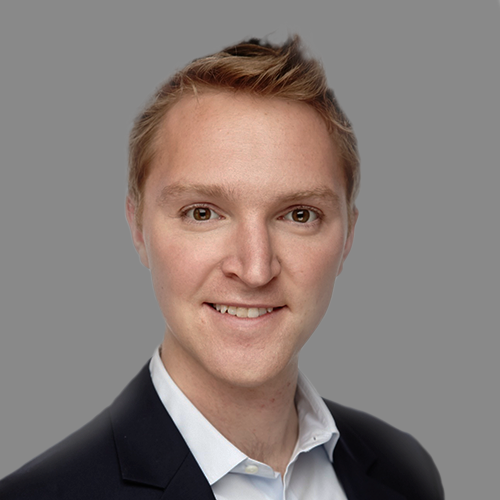 Andrew has a passion for health economics, pricing and market access, evolving payment and delivery models. Prior to founding Agathos, Andrew consulted with ClearView and QuintilesIMS, researching with hundreds of physicians, payers, and administrators on matters of clinical evidence and practice economics. Steve began his career in implementation at Epic Systems, eventually leading the Product Success team for international offerings. 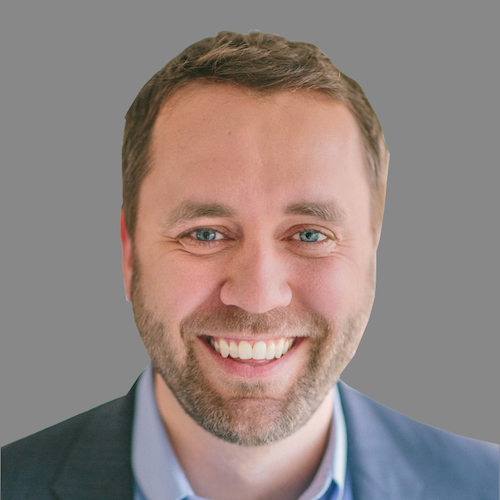 With expertise in EMR data, physician user experience, and client service, Steve founded Agathos to give physicians more value from EMR data through an easy-to-use solution. Terry is an engineering leader passionate about using technology to improve healthcare. With experience in product and engineering management at companies such as Epic, Adobe, and Syapse, Terry has a history of building successful teams and products to help physicians take better care of their patients. 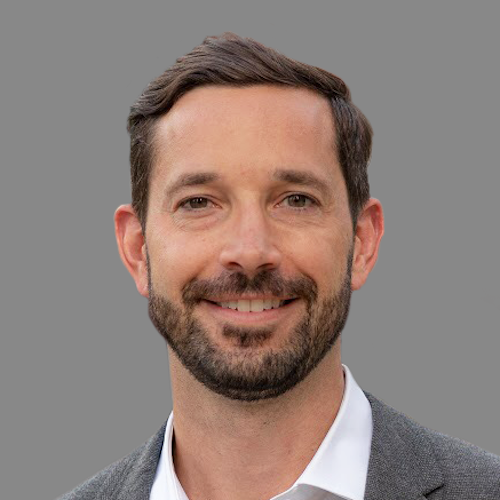 Michael has 20+ years of experience delivering results at health plans and integrated delivery systems, most recently as VP of Variation Reduction at Sutter Health. His method of pinpointing care variation and facilitating helpful, actionable feedback has won physicians’ trust and generated millions in savings. 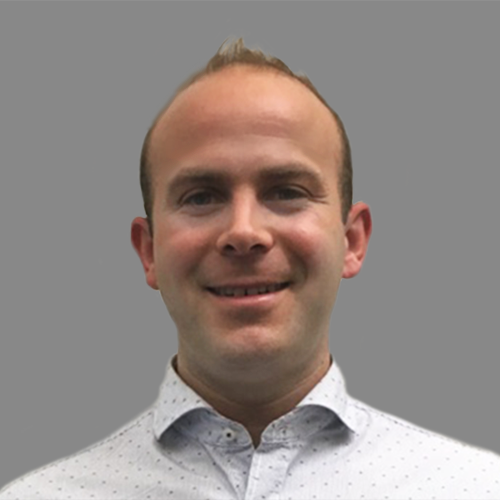 Louis is a Senior Data Scientist at Agathos, where he drives development of algorithms and data systems that power the product. 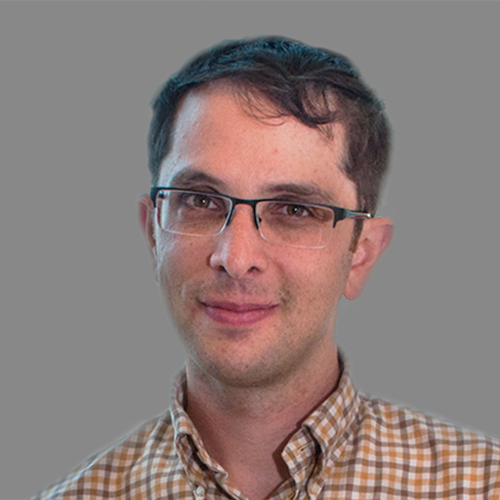 Prior, he worked on friendly debt collection at TrueAccord and consulted for organizations small and large on machine learning, software systems, and behavioral economics. 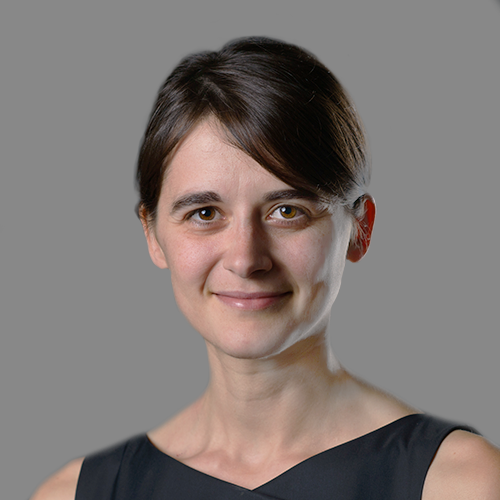 Laura is a data scientist for Agathos focused on adjusted metrics and predictive analytics. Laura has a passion for statistics and data exploration. 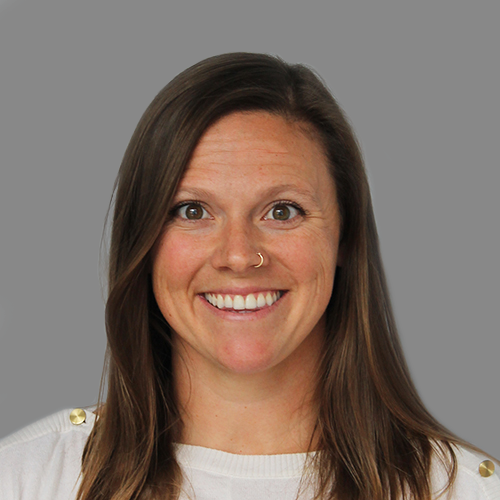 Laura completed two Masters in human nutrition and food science, served as product scientist for Abbott, and graduated from General Assembly’s data science immersion. 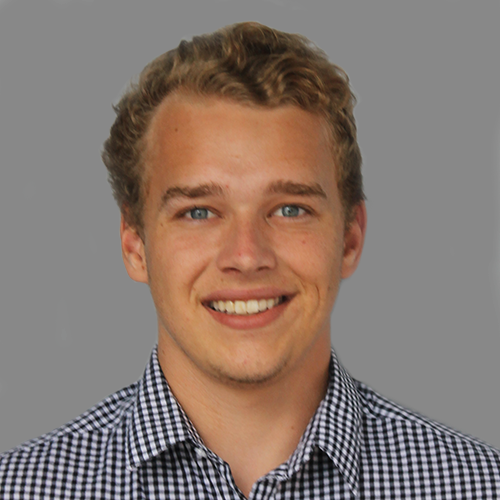 Sawyer is a full stack software developer with experience in data visualization and real-time web applications. 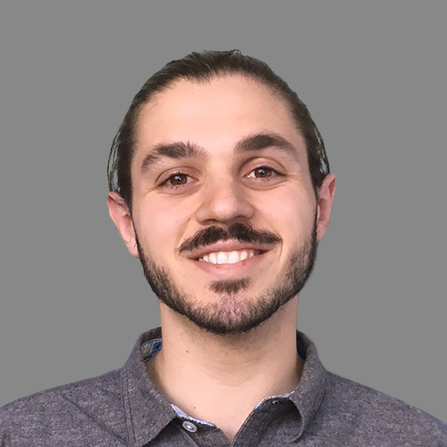 Sawyer graduated from Hack Reactor’s Software Engineering immersive and is excited to help make physician informatics displays as efficient, elegant, and accurate as possible. Stephanie helps Agathos build partnerships with hospitals and integrated health systems at the intersection of quality improvement and cost reduction. She brings expertise in growth strategy, solution development, project management, and healthcare innovation with Accenture; and enterprise sales with Oracle. 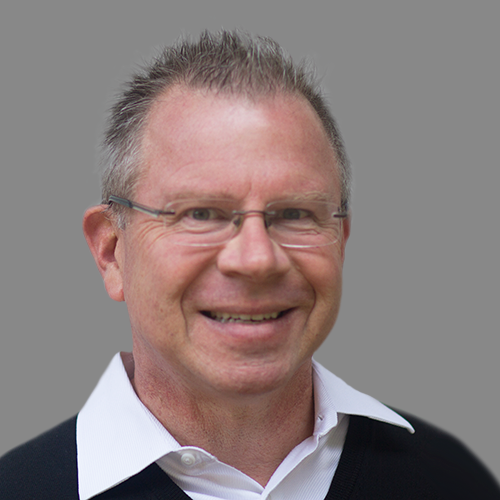 Paul is expert in electronic health data interchange for Epic and Cerner systems and is a proven technology entrepreneur. Paul has helped numerous hospitals implement Epic. Paul joined Agathos to accelerate learning via EMR data, streamline data transfer, and create Agathos’ data analytics architecture. Nico is a data scientist and software engineer. 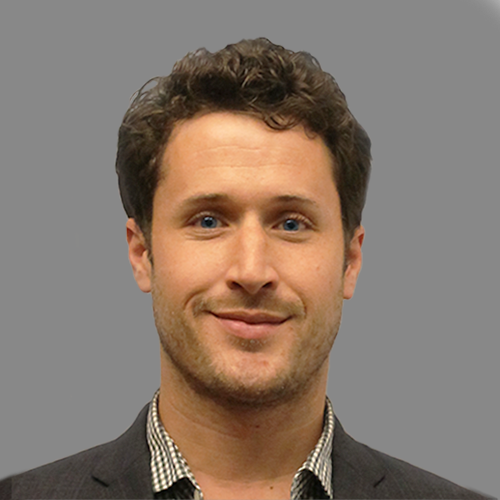 Nico spends his time analyzing variation in clinical data and collaborates with medical advisors to create actionable insights for physicians. Nico also built Agathos’ first product prototypes and graduated from the University of Pennsylvania. 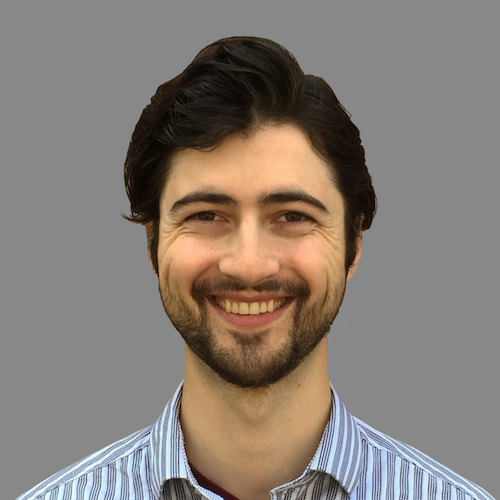 Andrzej is a Data Engineer and builds data processing pipelines and implements algorithms that enable clinical variation analysis and metrics creation. 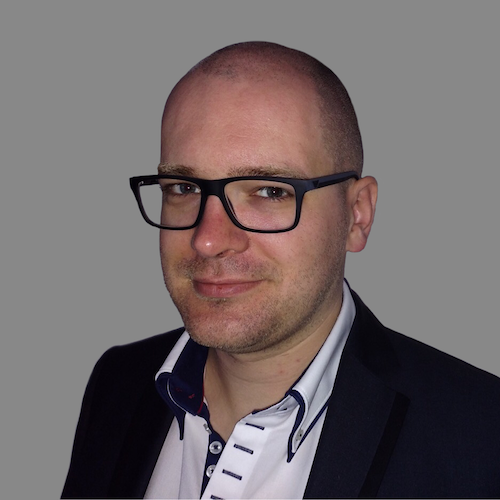 Andrzej has also built data processing suites for other analytics tools and is passionate about software design and development. Mark helps Agathos build partnerships with hospitals and integrated delivery networks. 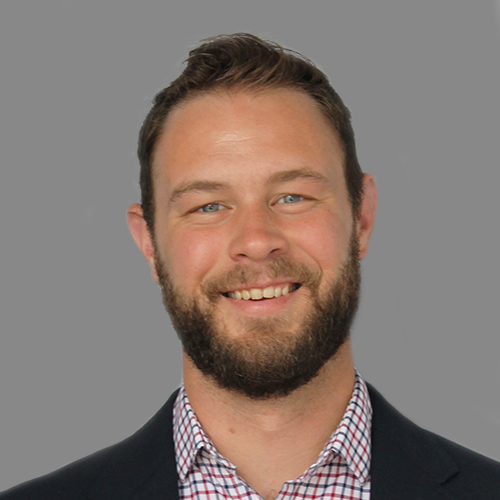 He has worked with physicians for the past ten years and brings expertise in customer value generation, relationship management, and enterprise sales. 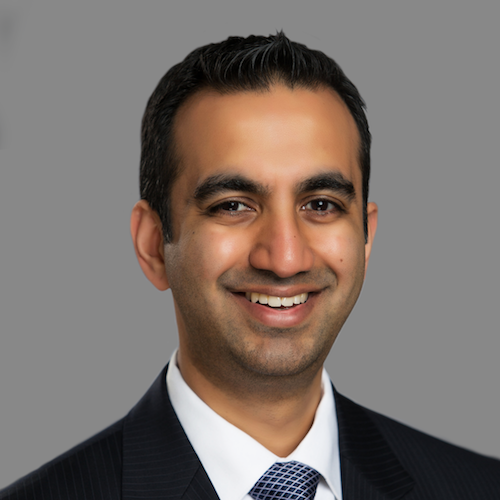 Amol is a health economist, engineer, and hospital medicine physician who specializes in physician responses to incentives. As a faculty member at Penn, he leads several pragmatic trials testing applications of behavioral economics to support physician practice of high value medicine. 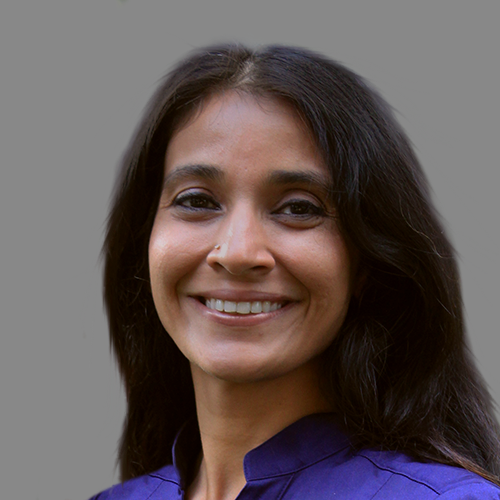 Apeksha is a Colorado Permanente hospitalist, Good Samaritan Hospital physician champion, and the Chief Strategy Officer at qlēr Solutions, a telepsychiatry company. 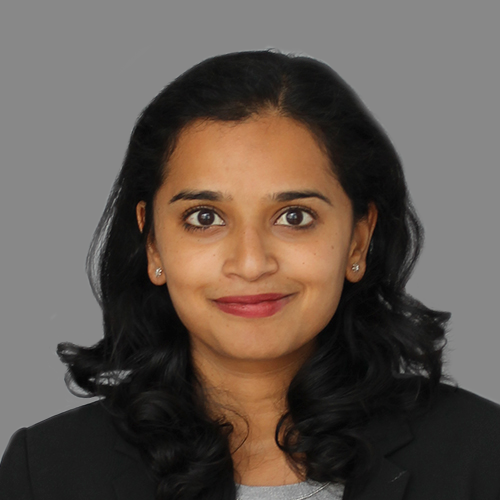 Apeksha is expert in quality improvement, clinical workflows, and resource stewardship. Apeksha completed her medical training at Rochester and MBA at WashU. Asa is an internal medicine physician and educator. 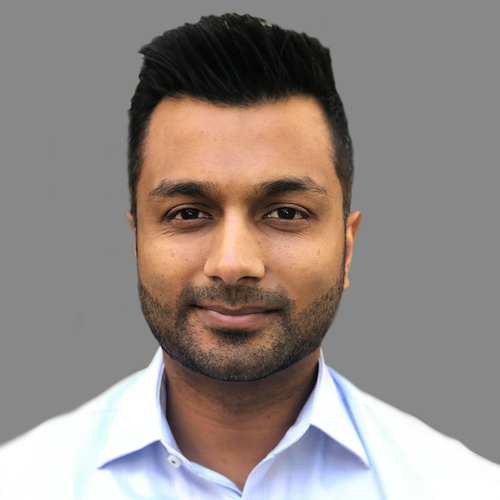 He completed his medical training at UCSF and Johns Hopkins and is currently a full-time academic hospitalist at Beth Israel Deaconess and Harvard Medical School. Asa provides clinical expertise for Agathos’ metrics and UX design from the perspective of a full-time hospitalist. Farshid is a hospitalist, palliative care physician and medical director at Healthcare Partners. 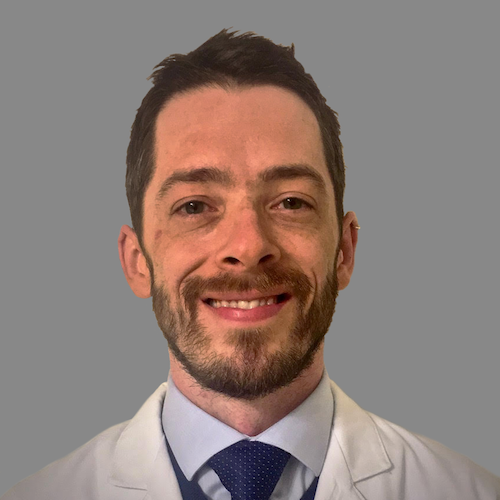 He develops and implements population health strategies for high-risk patients and brings expertise in managed care, payor contracting, and clinical workflows. Farshid completed his medical training at Ohio State and UC Irvine. 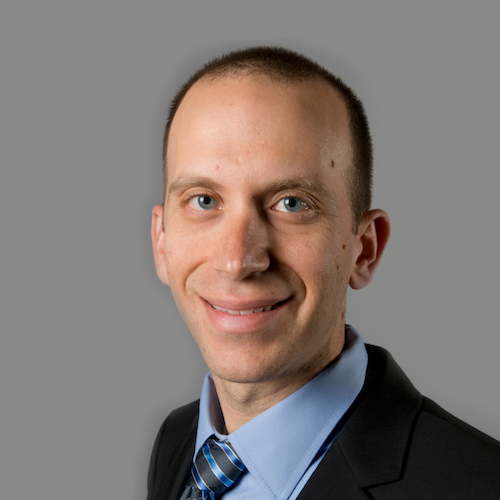 Jonathan is an ER physician and expert in hospital operations with a number of academic publications. He is the Associate Director of ED Operations and an Assistant Professor at UTHealth in Houston. Jonathan completed his medical training at Tufts, Mass General, and Brigham & Women’s Hospital, and his MBA at Harvard. Usha is an ER physician and health technologist who has worked in 10+ academic and community hospitals. Usha brings deep clinical, product, and analytics expertise. Usha completed her medical training, MS, and MPH at Northwestern and instructed at Brigham and Women’s Hospital. Rob is a pediatrician, hospital SVP, and Chief Strategy Officer dedicated to accelerating high-quality, affordable care. Rob brings expertise in medical leadership, ACO and CIN development, and managed care contracting, serving as President of Mercy Springfield. Rob completed his medical training at Vanderbilt and MBA at UMass Amherst. Abie is a data scientist, professor, and researcher in global health metrics. He is currently developing methods for measuring efficiency of health facilities, causes of death, and non-fatal health outcomes. Abie earned his PhD (Algorithms, Combinatorics & Optimization) from Carnegie Mellon. Christine is an information security, privacy, and protection expert with 25+ years of experience in healthcare. Christine advises technology companies and hospitals, and recently served as the CISO for Stanford Children’s. Christine recently participated in the HHS Healthcare Cybersecurity Task Force. 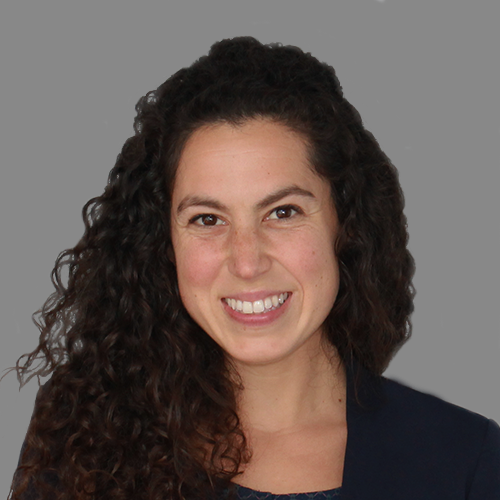 Marta advises healthcare startups, biotech companies, and hospitals on digital health strategy and regulation, serves as an adjunct professor at Stanford, and leads Stanford’s Center for BioDesign. 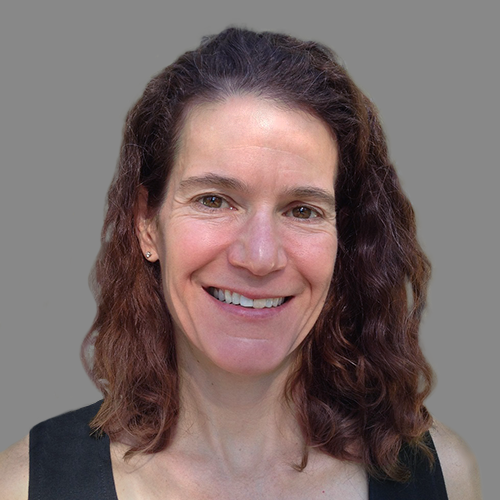 Marta co-founded RenovoRx and Orbees Medical and received her PhD in mechanical engineering from Stanford. 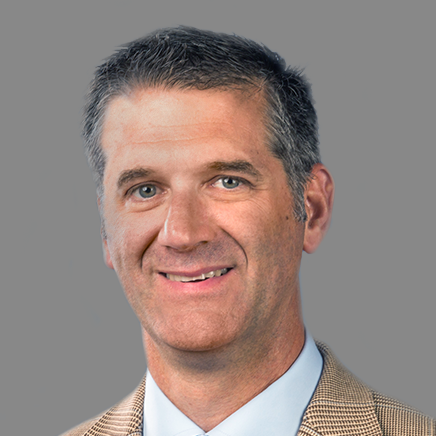 Dan routinely shatters healthcare IT sales records, having built world-class sales organizations from the ground up to achieve dramatic growth and securing enterprise-wide contracts with leading health systems like Catholic Health Initiatives and Providence Health and Services. Dan is Agathos' arch prophet of ROI-driven sales and commercial expansion. We keep our promises, take responsibility, and stand by our outcomes. We are lifelong learners and seekers who do creative work and admire that of others. We leave our egos at the door, admit and forgive wrong, and are fiercely loyal.